Tried and tested quality for waterproofing any facade. An elastic, crack bridging and waterproofing facade coating. The microporous structure ensures that the base is constantly able to breathe. Ready for use and simple to apply on any facade. In other words: Façade protection with waterproof guarantees. 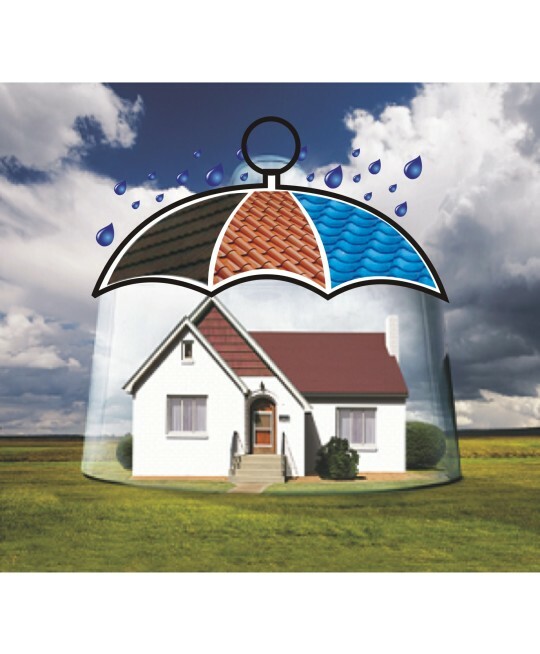 The high coverage and elasticity Waterproof coating save your facade from ageing, damage and the permeation of damp. For a no obligation survey & quote call now!